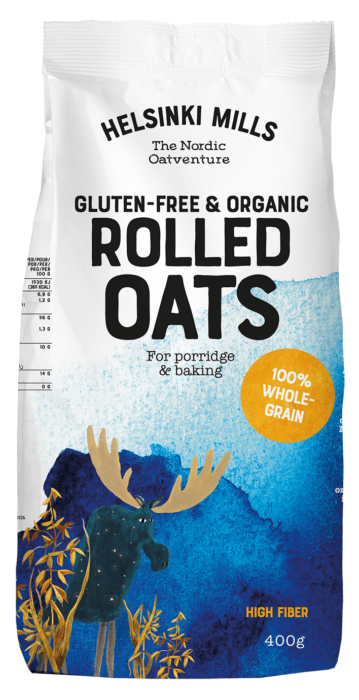 Helsinki Mills Rolled Oats are 100 % healthy wholegrain. They are rich in fiber and a great source of vitamins, proteins and antioxidants. They contain soluble fiber, beta-glucan, which helps to lower cholesterol levels. 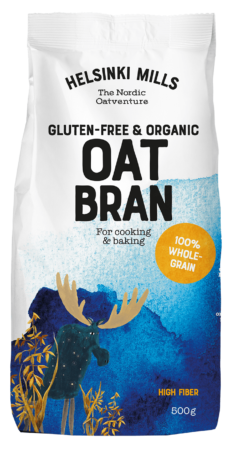 Rolled oats are made of a great super grain – gluten-free and organic Finnish oats. 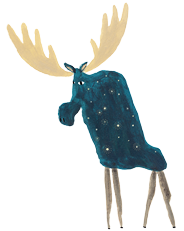 And like all Helsinki Mills flakes, Rolled Oats are made 100 % with renewable energy. 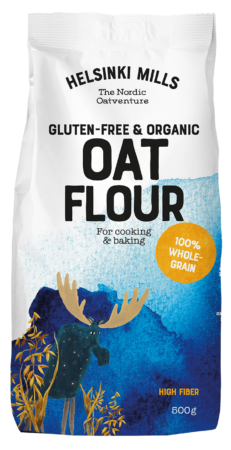 Rolled Oats are ideal for delicious and healthy porridge as well as a for homemade muesli, gluten-free baking or cooking.